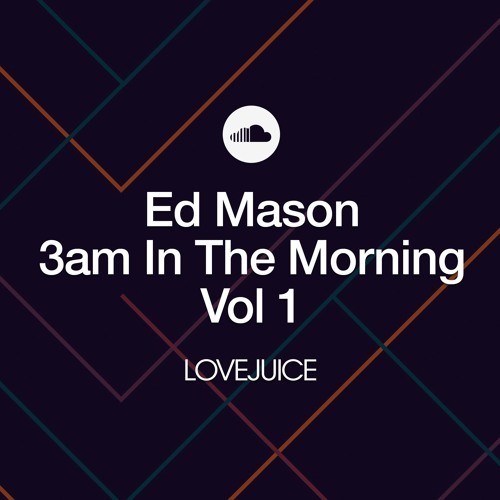 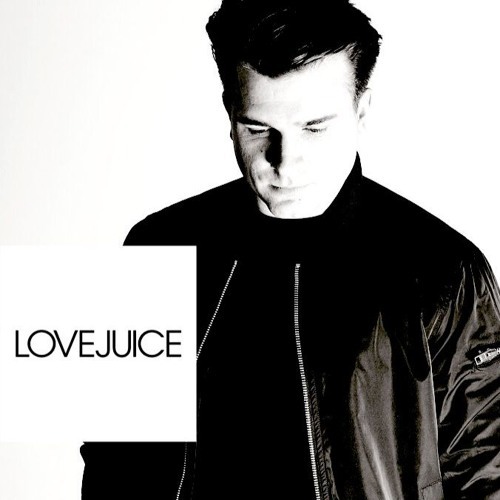 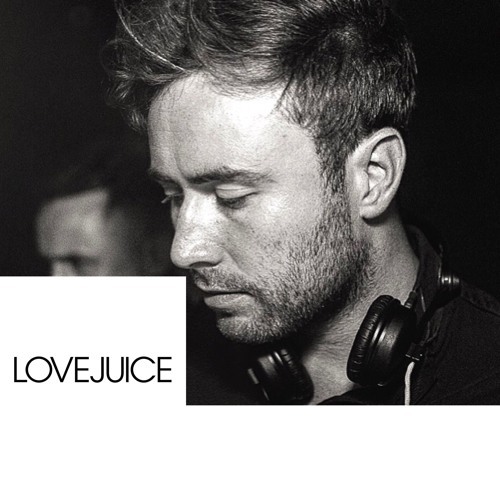 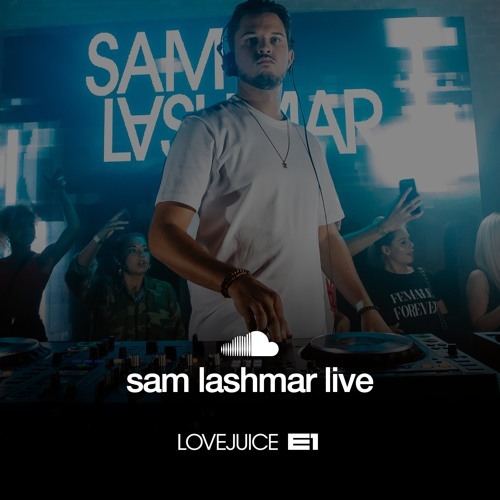 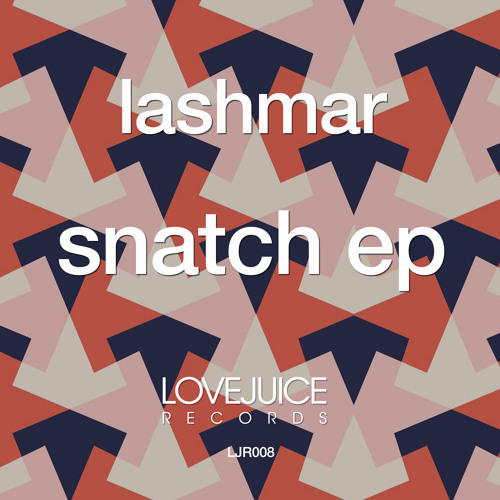 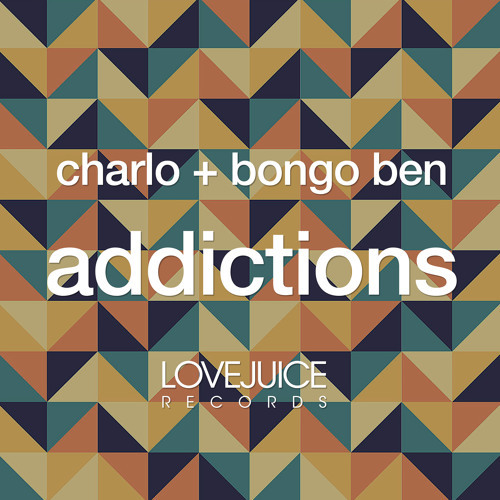 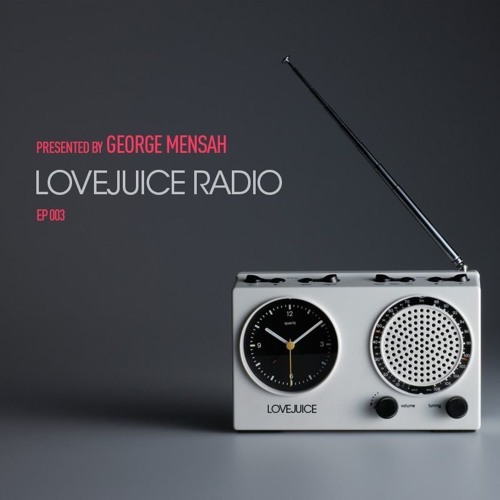 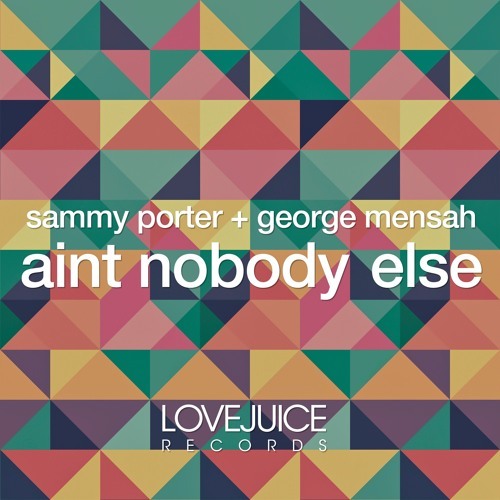 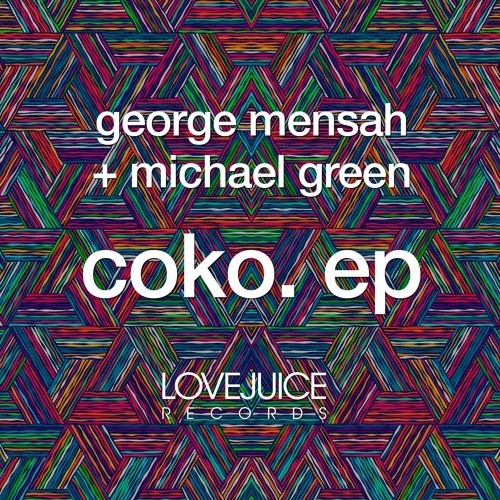 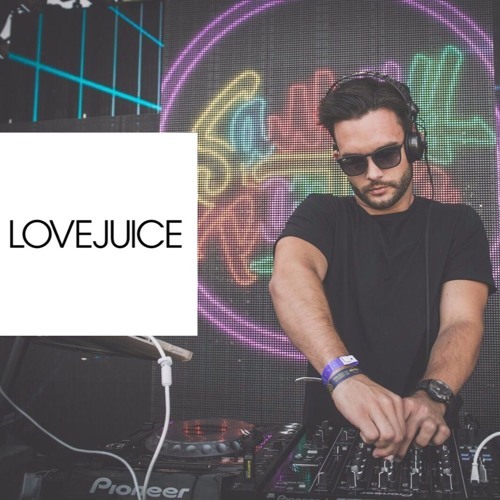 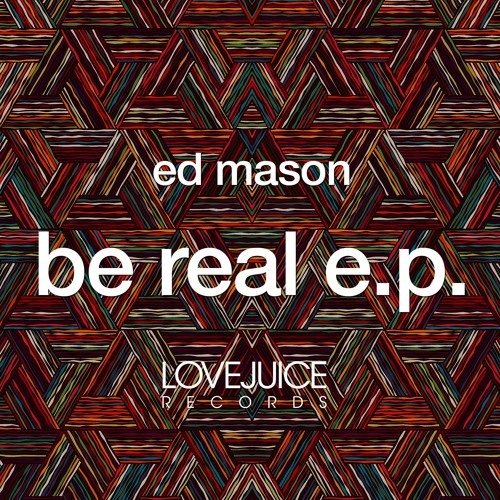 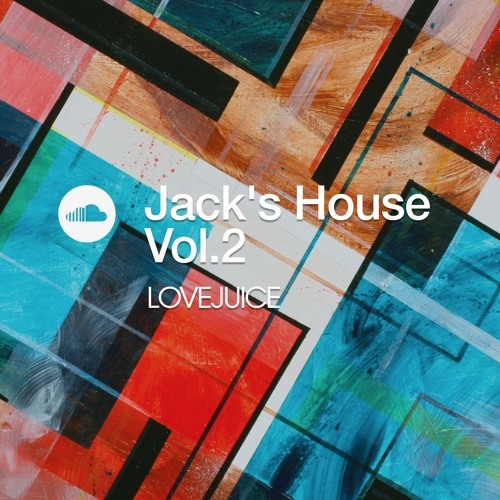 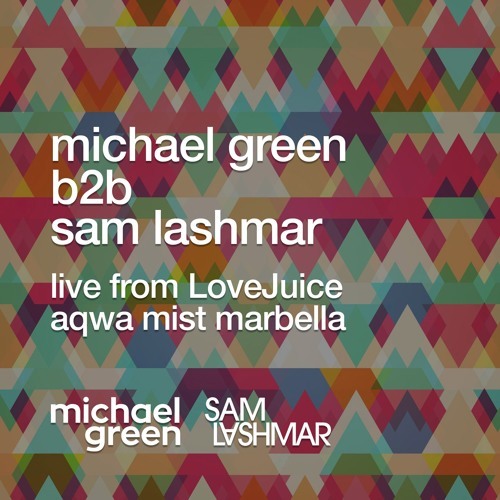 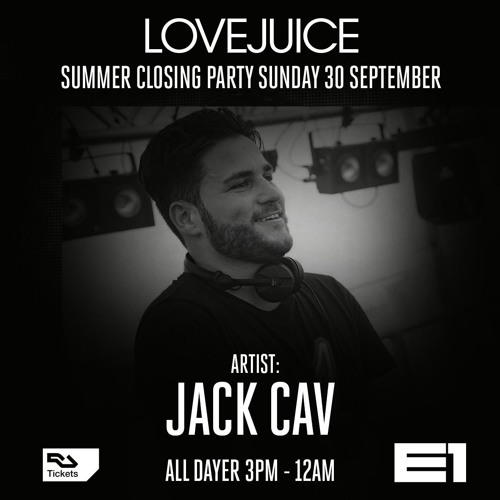 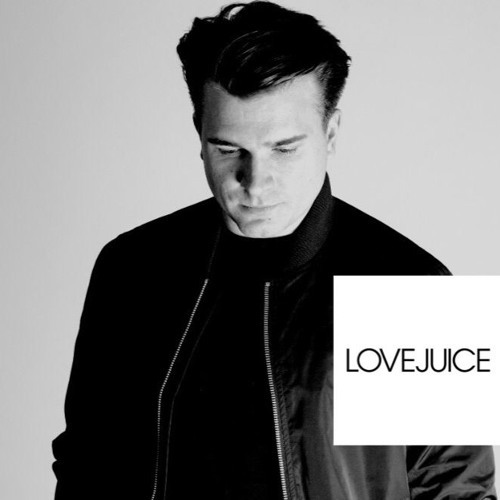 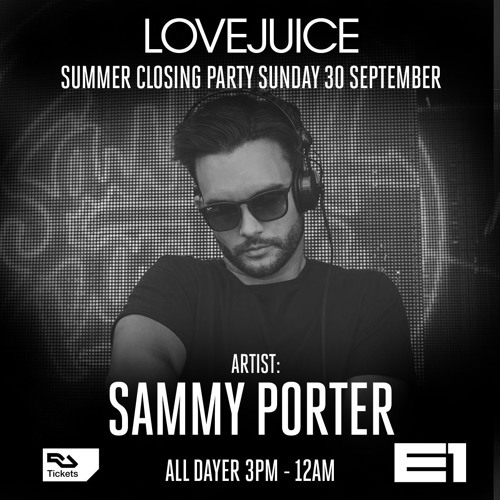 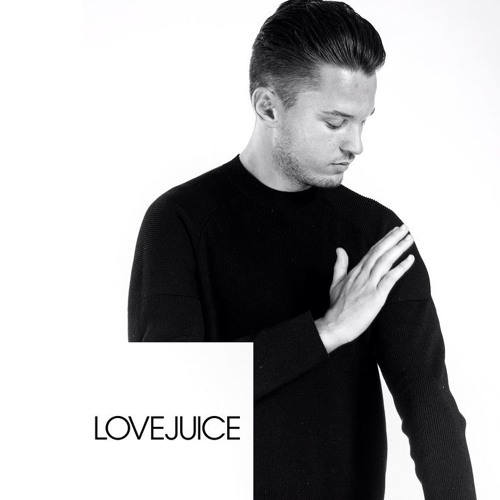 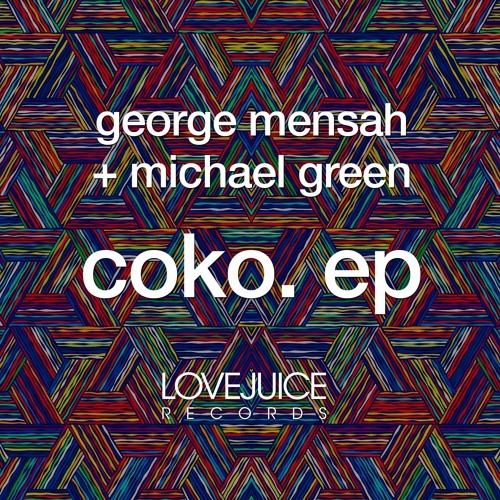 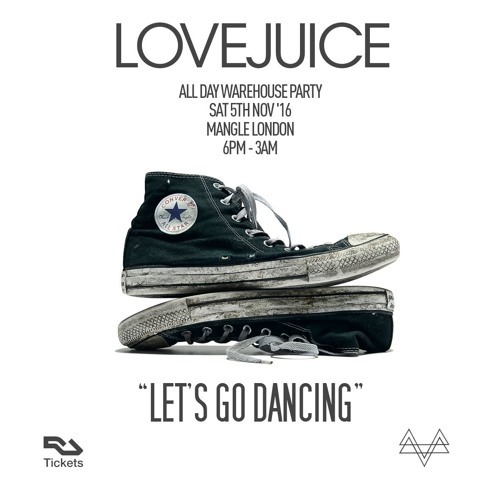 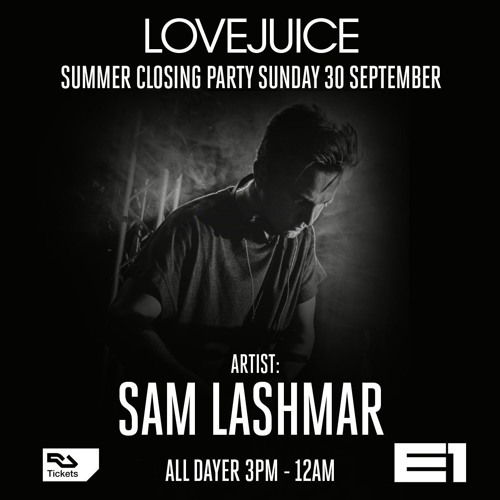 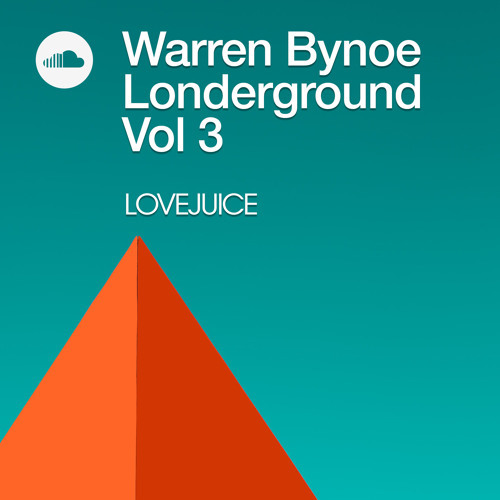 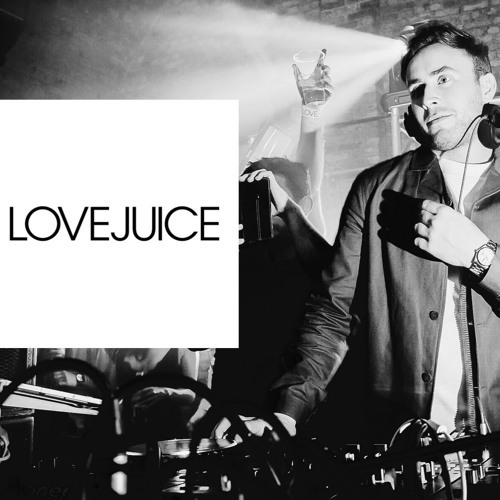 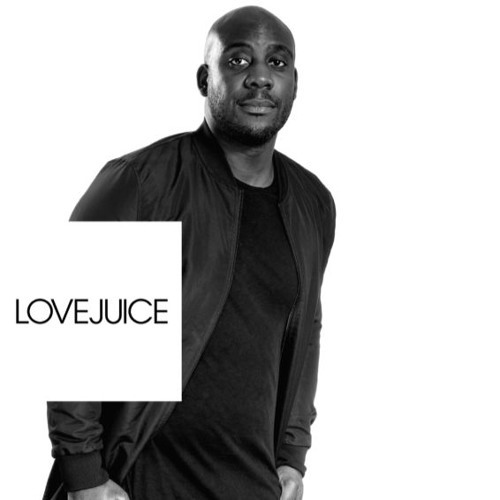 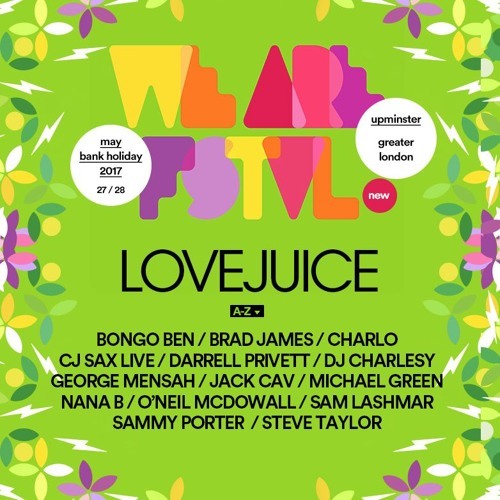 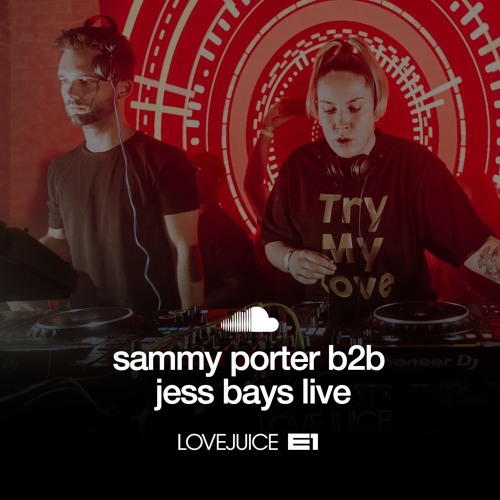 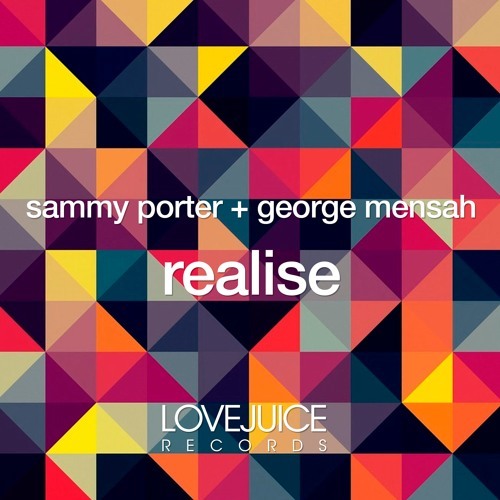 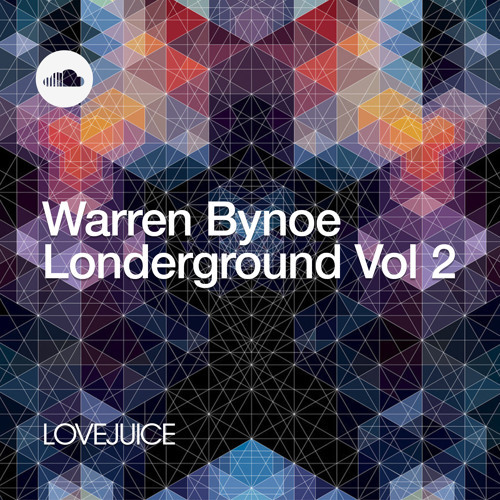 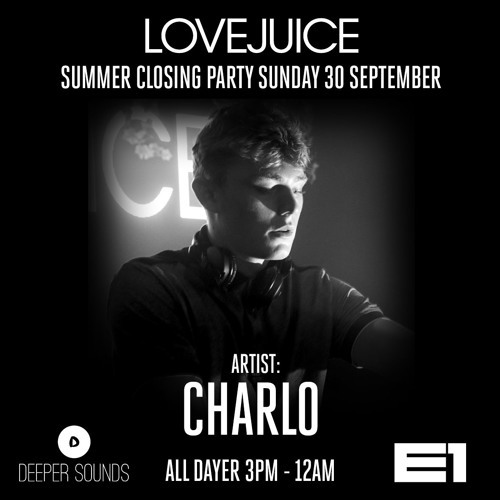 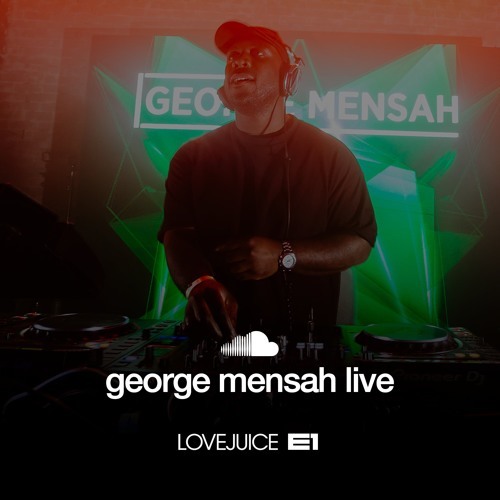 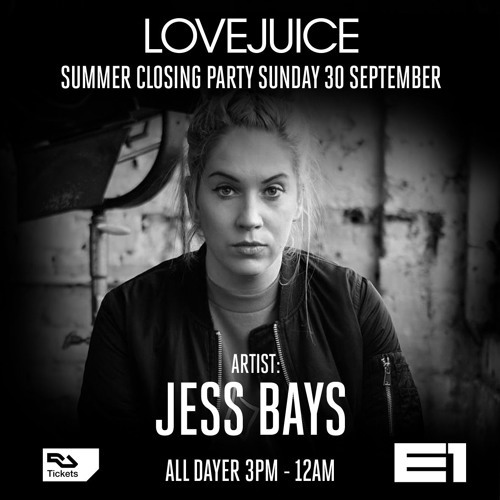 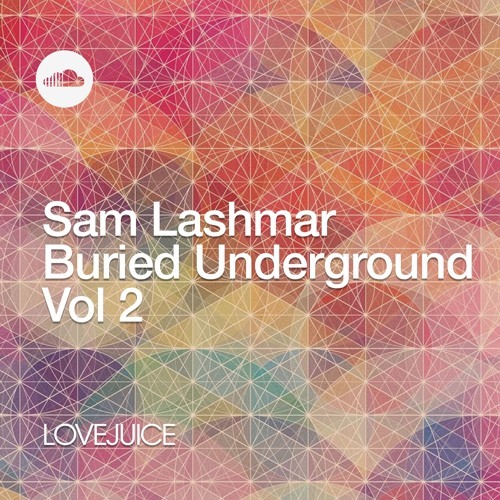 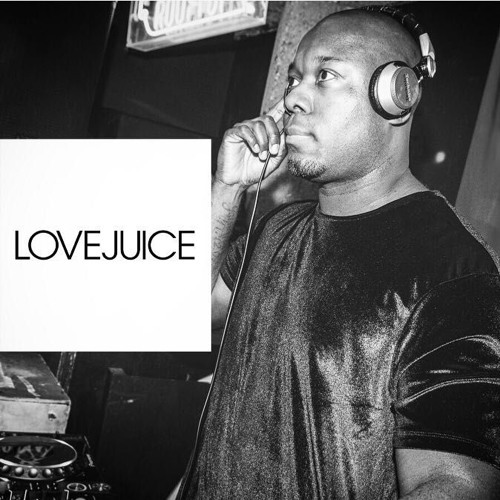 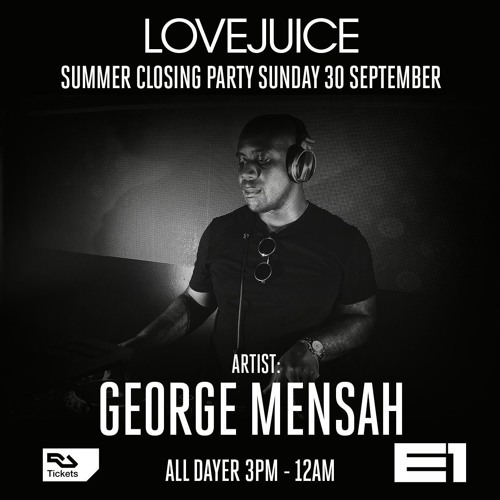 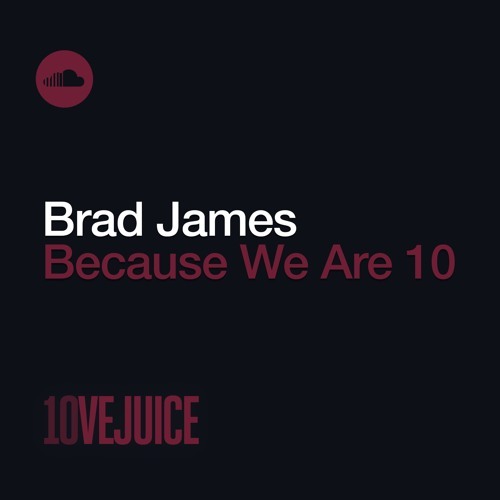 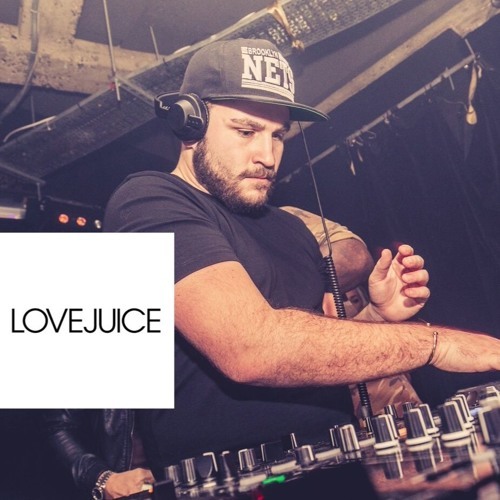 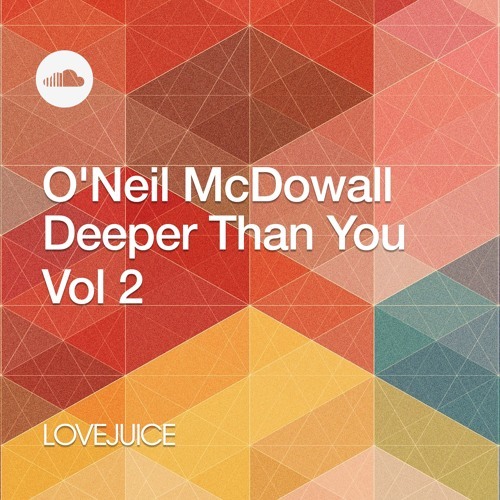 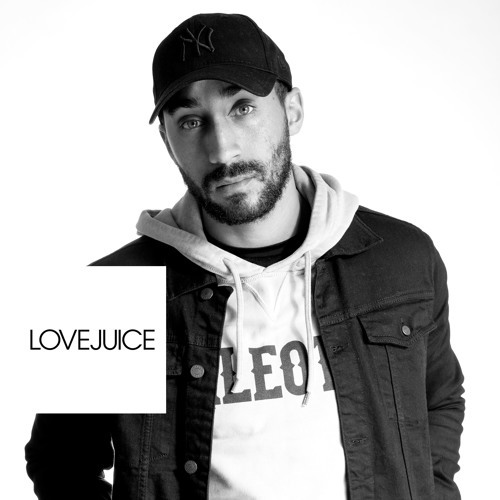 LoveJuice resident Charlo returns with a summer groover, destined to please the ladies. 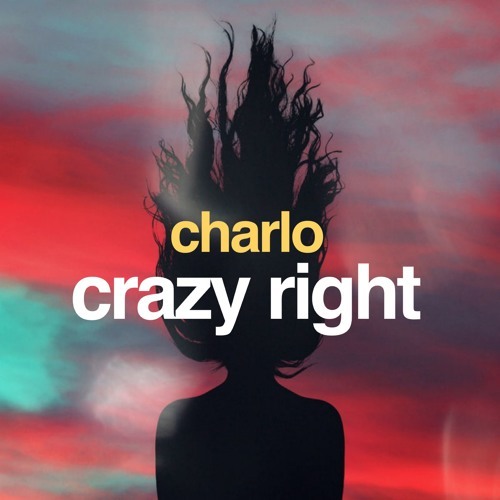 At just 20 years old Charlo's CV is already extensive with support from the likes of BBC Radio 1's Pete Tong. 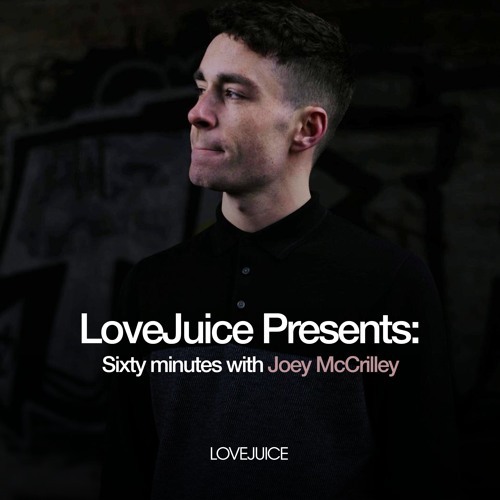 This FREE Download is the first in a line of big records to surface from the youngster in 2019. Download and play loud!